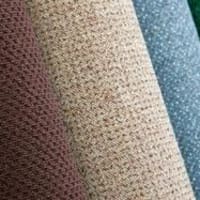 When it comes to your home or business, we understand the importance of choosing and fitting the right carpet. 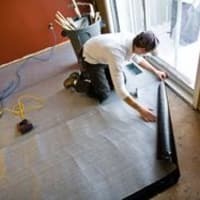 That's why we've spent over 30 years, and helped countless customers by fitting carpets and flooring across the West Midlands. 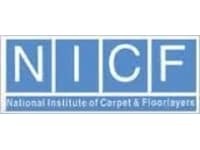 As professional carpet fitters, we undertake all kinds of carpet fitting and flooring and we believe we have the skills, the tools, the experience and the know-how to do an excellent job. If you're looking for a first-class carpet fitting service in the West Midlands, you're probably looking for Carl Stanton. Why not give us a call today to find out more? Thank you Carl for doing a great job on fitting my carpets!!! A really nice family run business - Mrs Stanton was delightful on the phone and very helpful. I'll definitely recommend to my friends.